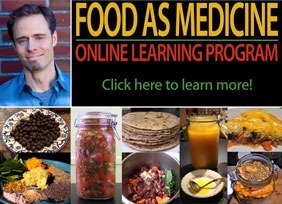 Here is a free preview of lesson three, of the Food As Medicine Online Learning Program. 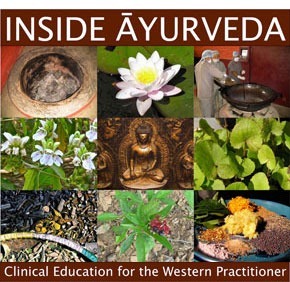 Altogether, the Food As Medicine Online Learning Program consists of thirteen video/audio classes, providing a detailed review of nutrition, from a scientific and holistic perspective. In addition, the program offers a weekly Q&A that is recorded, instructional videos, student forum and assessment materials. 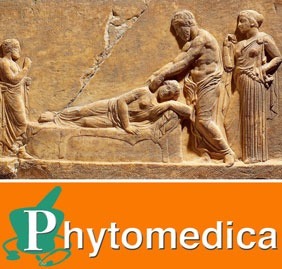 To learn more about the program please click on this link for more information.